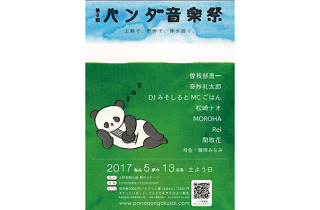 Probably the most laidback music festival in Tokyo, this one-day bash will be back in May for its sixth incarnation. 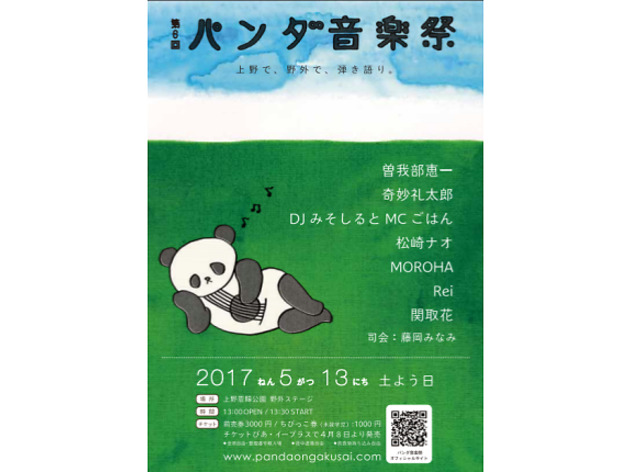 Welcoming artists like singer-songwriter Keiichi Sokabe, indomitable rock showman Strange Reitaro and energetic rapper DJ Misoshiru and MC Gohan, Panda Fes is the perfect occasion for enjoying a relaxing spring afternoon in the lush surroundings of Ueno. Families will be happy to hear that you're allowed to bring your own food and drinks.